Yes, hardwood floor protection is dishwasher leak pans and water leak detectors and high quality appliance dollies. "If we always have trees, if we always have tradesmen, and if we always have testing, we will always have wood floors." In this 2001 photo, he actually looks up from a Versaille pattern of Brazilian Cherry, Santos Mahogany, and northern Red Oak featured with a brass pinstrip. This particular homeowner wanted a "world class" floor because he was a world-wide manufacturer. The Conservancy exists to see this floor of precious resources to its longest possible life. As a way of introduction, this website is an educational not-for-profit service mark of The Conservancy. 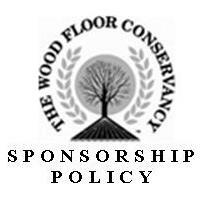 Membership consists of flooring owners, shoppers, and professionals who pay no dues, but merely use The Conservancy as a resource for wood floor protection. It is from this participation that we meet our obligations. the field as the director relates real world problems in the homes of real wood floor owners and the solutions from which they have to choose. It costs nothing to subscribe. But if you find something of value, please consider a donation of any amount. it invests in re-forestation and environmental studies around the globe. Hit the contact button any time you need new flooring. 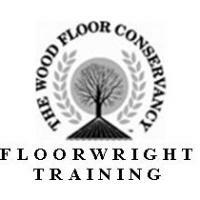 The Wood Floor School of Lower Learning provides apprenticeships on a very limited basis. Graduates receive the title of Floorwright upon completion. 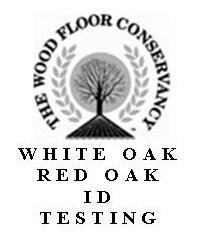 If testing leads to better consumer choices and satisfaction, (and it does,) then testing is definitely hardwood floor protection. 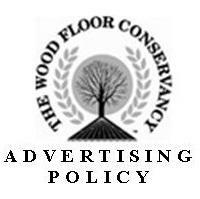 The Conservancy defends wood as the best flooring choice, all things considered, for reasons pertaining to public health, home value, and environmental impact. Wood is, after all, renewable, sustainable, biodegradable. 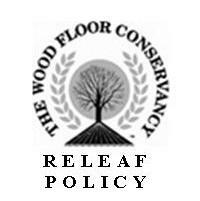 that leads to advocacy for existing floors and their owners, as well as purchasers of new flooring.